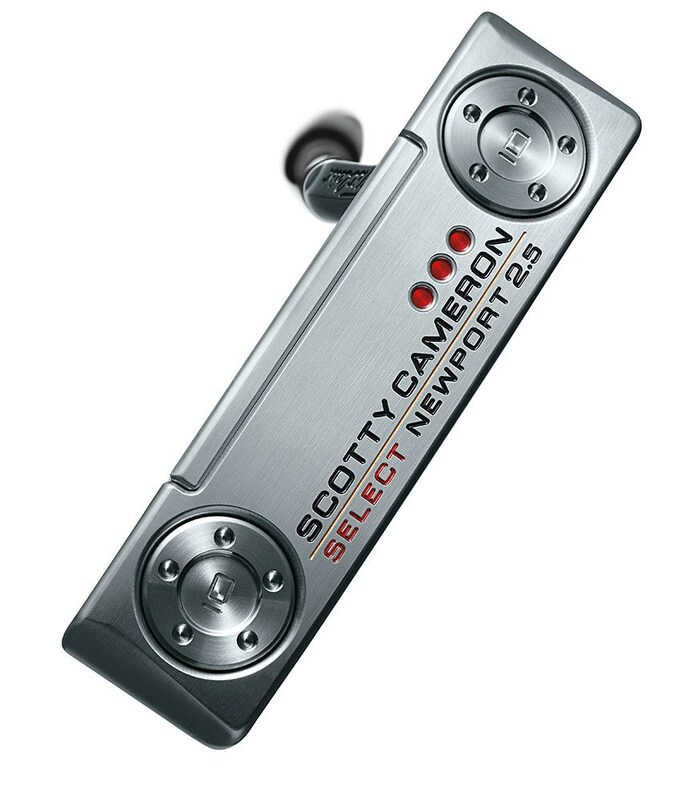 Please note: All customised / personalised products are specially ordered from the respective supplier. Your order can take an average of 4-5 weeks (minimum 4 weeks for left handed and all half length options) to manufacturer and we will dispatch your order on following working day after receipt. Special terms and conditions apply for all customised and/or personalised products (see below). 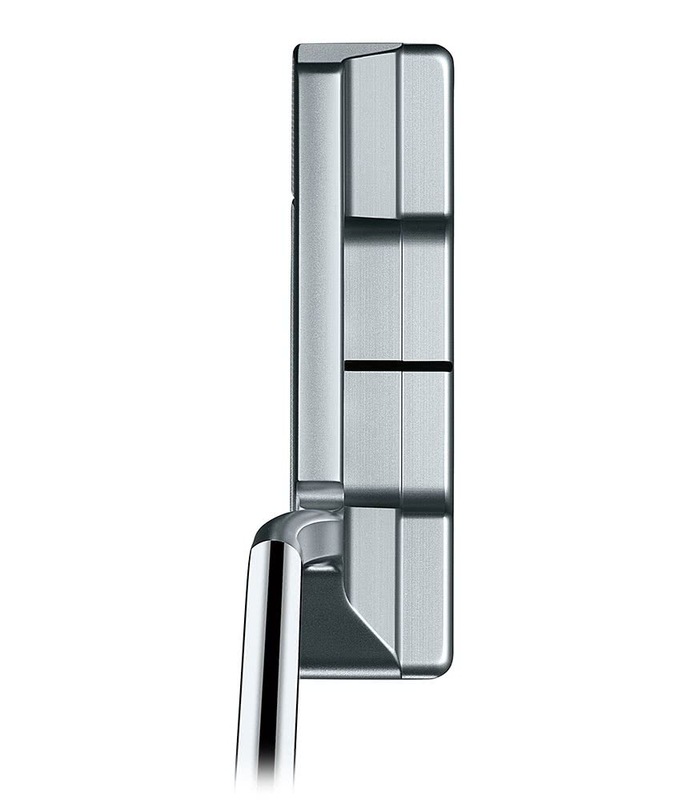 'Heavy Head' options are only available in 34" and 35". For 'Heavy Head' options the standard weights in the head increase by 5g. For example - weight on 34" putter will change from 15g to 20g and on 35" putter, weight will change from a 10g to 15g. 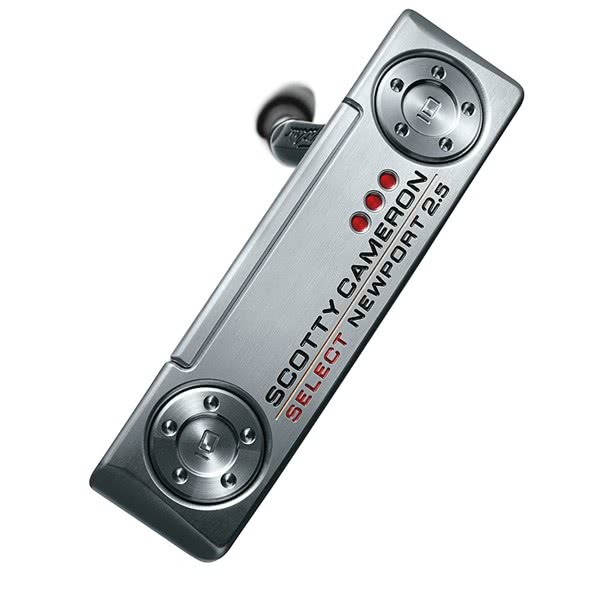 The Scotty Cameron Select Newport 2.5 Putter has a classic, multi-material head shape that will deliver a crisp sound, incredible feel and amazing confidence on the greens. 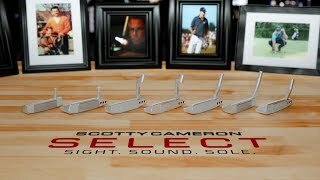 Scotty Cameron have used a single sightline to improve alignment. 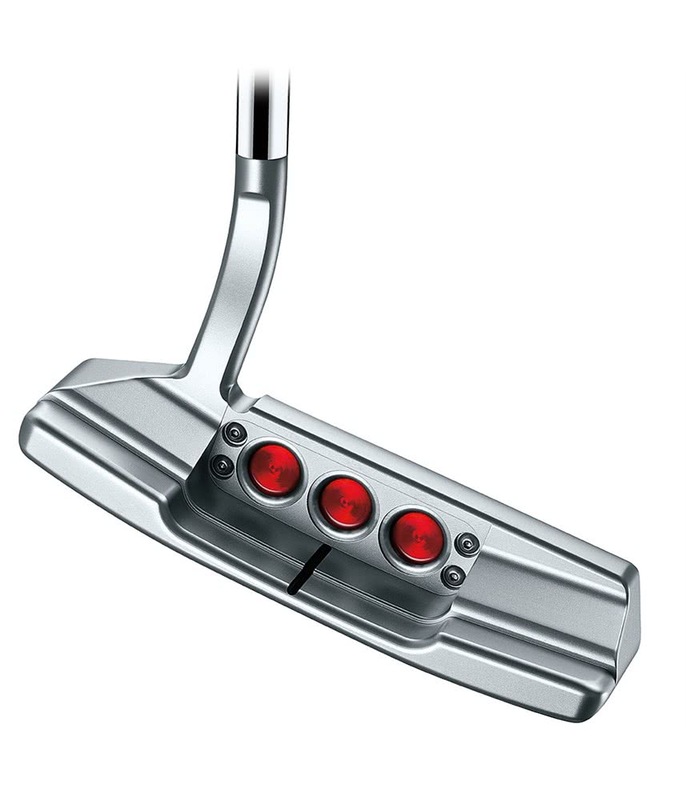 The curved edges on the back of the head increase toe flow and the ¾ shaft offset delivers a putter face that sits superbly square at address. 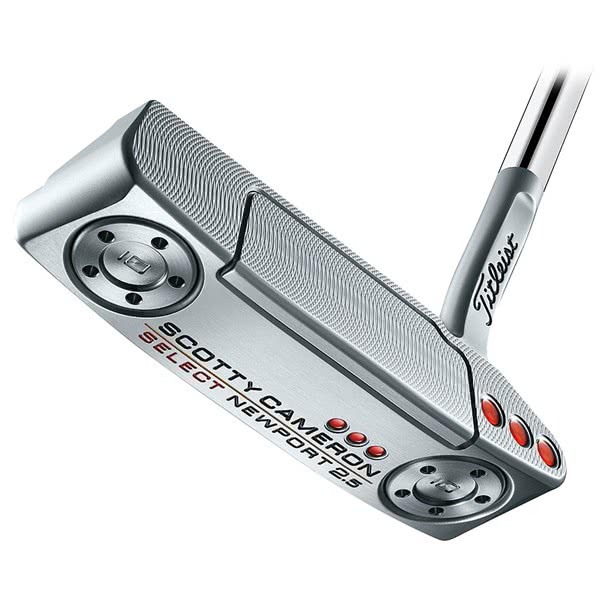 Scotty Cameron have used a stainless steel body with a mid-milled 303 stainless insert. 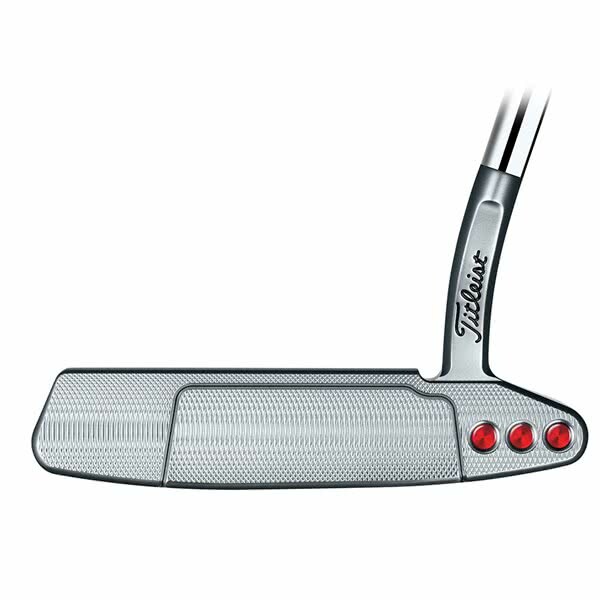 This design enhances the balance of the putter throughout the stroke as well as improving sound, feel and weight distribution. 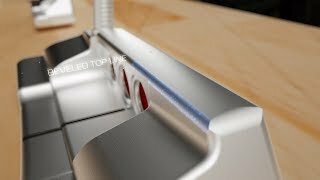 Heel-toe weighting in the sole will improve the stability of the head through impact. 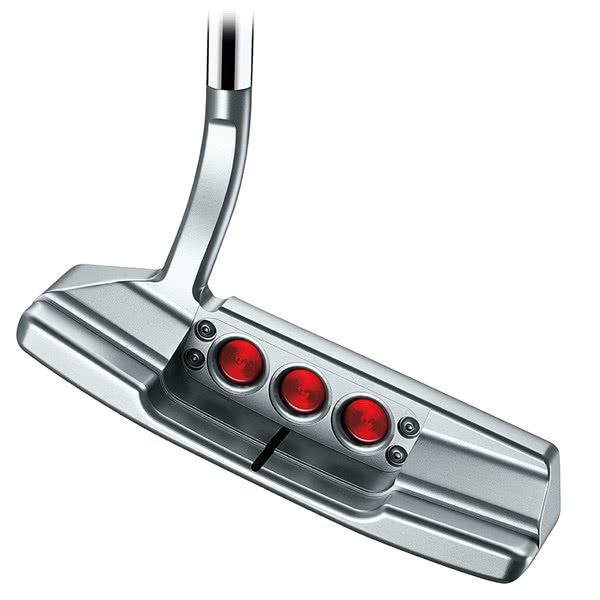 These weights are length specific to improve the overall balance and feel of the putter. 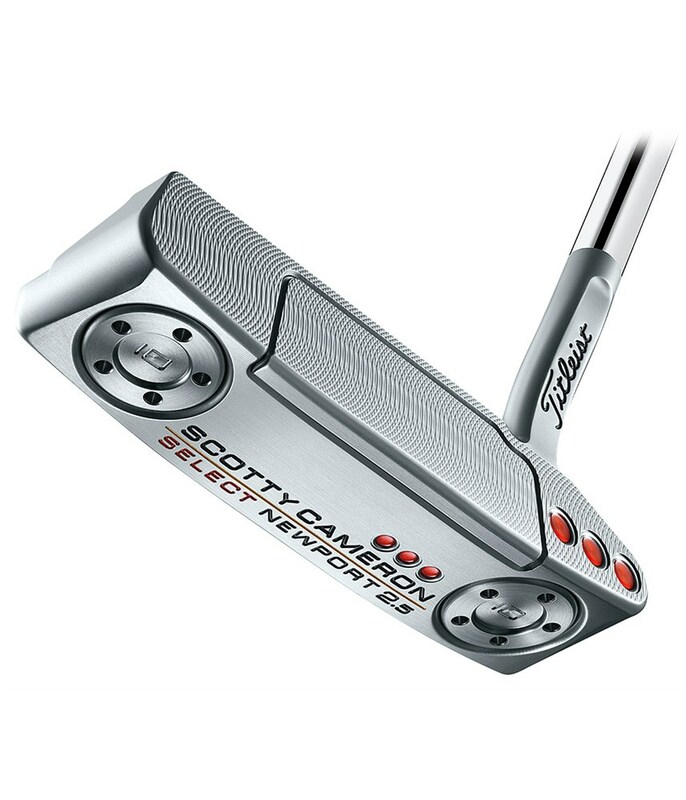 Scotty Cameron have used the popular black Matador putter grip, with a soft, tacky feel that provides enhanced feel and performance. 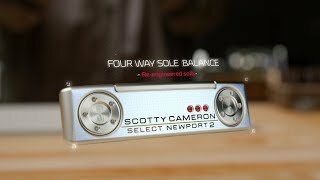 Multi-material technology - with face inlays or face-sole constructions that are performance-matched to each putter style. 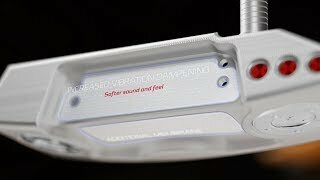 Soft but solid feel - from the integrated vibration dampening system connecting mid-milled face inlays or face-sole components to putter heads. Modern aesthetics - with sole-to-topline inlays, misted finishes, and refined colours and graphics. 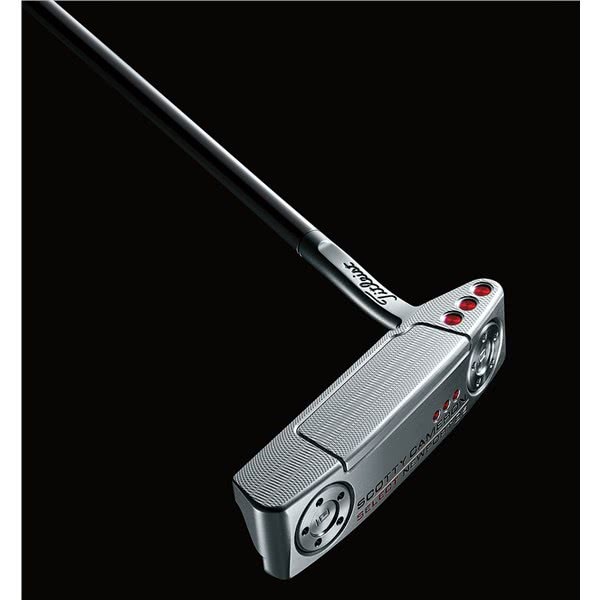 Balance and forgiveness- from Select heel-and-toe weighting technology that is perfectly matched to shaft length. 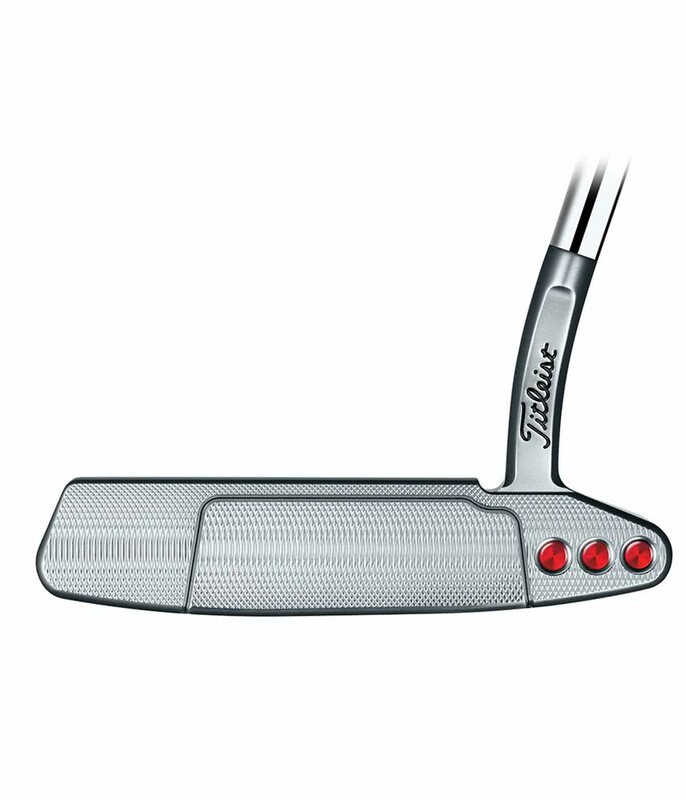 Grip: Matador Select Black - Provides Tour-proven performance and feedback with a player-preferred soft feel.